Blimey… I’m comfortable enough with failure. It’s not the opposite of success after all. But something happened this week that astonished me. It was a teeny-tiny hint of something that might be working. I went online to check book sales. I have three, two fictional ones* and The Diabetes Diet, which I co-wrote with Dr Katharine Morrison. The total sales took me by surprise as The Diabetes Diet had made more than £160 in royalties in less than two weeks. Successful authors won’t view this as a big deal, but the book’s royalties hover on the £10 a month mark most of the time. The book has always sold (put the word diet on a book and sales are guaranteed), but never at these levels. 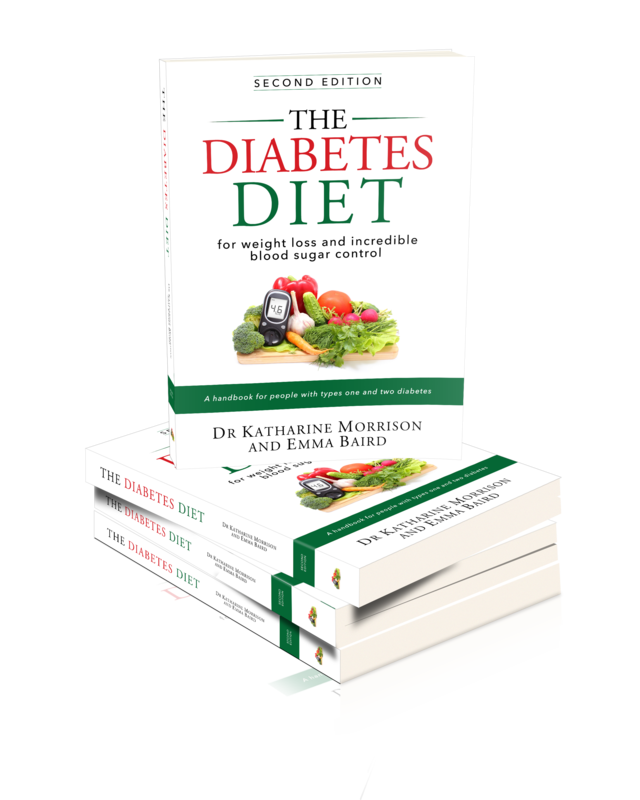 Type the diabetes diet into Amazon’s UK site and ours is the first book to come up—at least on Monday (18 June). It’s in the top ten disorders and diseases category, the top 50 diets and weight loss, and number 1283 in non-fiction. Traffic to both my blogs (this one and the one I write to complement The Diabetes Diet) has spiked in recent weeks, which might have contributed to the rise in sales. Or perhaps Dr Morrison’s attendance at the Public Health Collaboration conference last month helped. Maybe it’s both. I did do some jiggery-pokery at the beginning. I made sure I used a lot of keywords in the description and I thought carefully about my tags. When we gave the book a paperback offering, we paid someone to redesign the cover, making the book look more professional. I publicise the blog on LinkedIn, Twitter and Google+, but do little else to promote the book. I’ve never run marketing campaigns on it, and I’ve never put it in for a Kindle count-down deal. Even the blog doesn’t do that much to implicitly promote the book. I don’t have a plug-in, for example, that tells people where they can buy it every time a visitor lands on our site. Of course, successful authors do their best to discover where the sales are coming from so they can do more of the same. Another idea would be for me to investigate the costs of an audio book, so that The Diabetes Diet is available in three forms, or even a large print paperback. Given that diabetes often affects people’s eyesight, an audio or large print version makes sense. I recognise that rankings and sales fall as swiftly as they rise on Amazon. To quote Rudyard Kipling, “If you can meet with Triumph and Disaster, And treat those two imposters just the same”. In other words, don’t get too wound up by either of them. Anyway, it is nice to have a little success. I’ll revel in it for the short time it lasts. Thanks Michael! I think it’s probably a blip, but I enjoyed it anyway! Congratulations Emma on the book sales and the recent bump in royalties. Or the herald of things to come…get used to success Ms Baird! Ah, it was short-lived, but nice and I do so little work for it apart from the blog. Also, it’s a good lesson in what will keep selling. The diet book is a perennial.